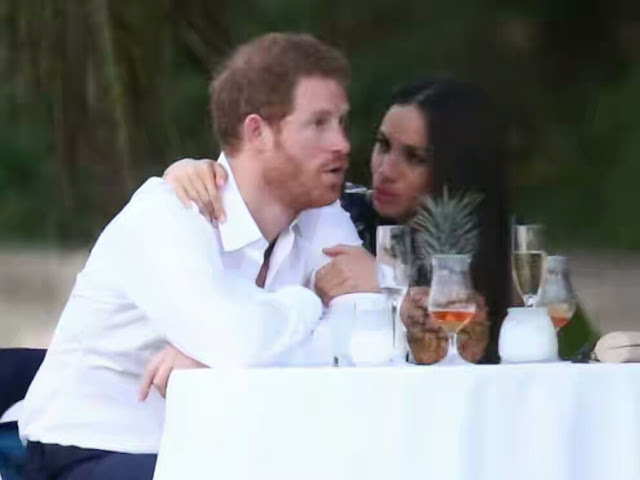 32 year old Prince Harry and girlfriend Meghan Markle arrived southern Africa for a short holiday and also to celebrate his girlfriend's 36th birthday. Rumors also had it that there is probability that Harry may want to use the opportunity to propose to her. 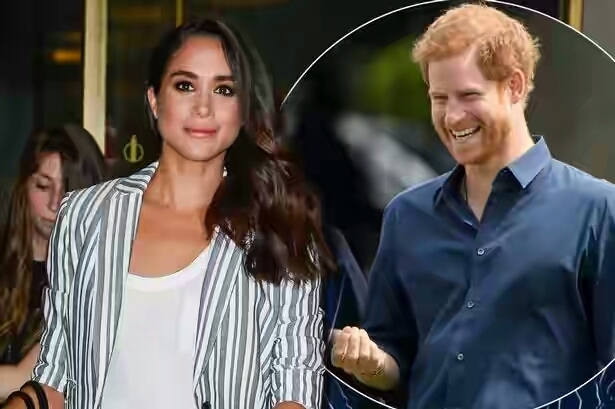 0 Comment to "Prince Harry and girlfriend, Meghan arrives Africa amid birthday celebration"